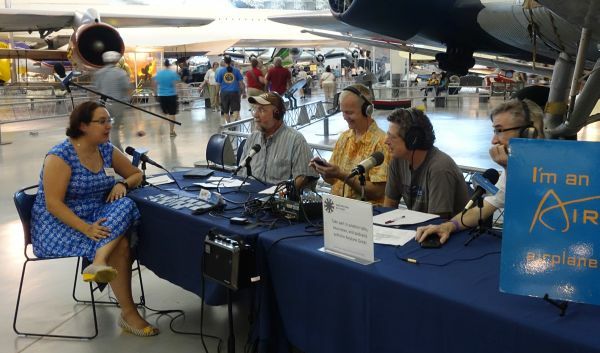 Interviews from the Smithsonian National Air & Space Museum’s Innovations in Flight Family Day and Outdoor Aviation Display. 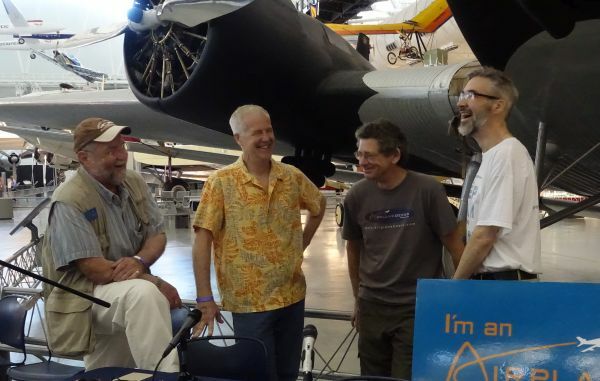 Airplane Geeks Micah, Brian, Max, and David set up recording gear in front of the Junkers Ju-52 3M trimotor, and spent the day interviewing interesting Avgeeks. Elizabeth is Reference Coordinator for the National Air & Space Museum Archives. She tells us about the huge quantity of historic data is available in the Archives, and how it is used. 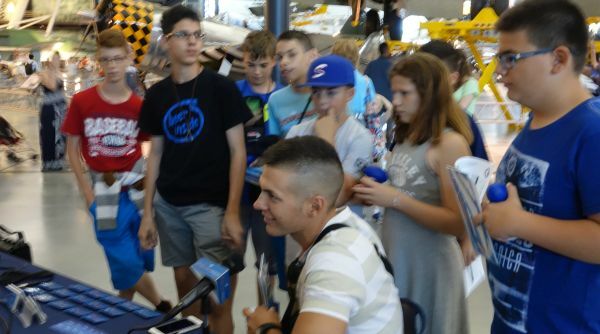 A baseball team from Hungary attended the Innovations in Flight event, and stopped by to visit the Airplane Geeks. Roger Connor is Curator for Vertical Flight at the National Air & Space Museum and he tells us about some of the exciting new exhibits that are coming. August 1, 2015, a CH56 in Viet Nam configuration will fly in to join the displays. This public event will include an Osprey and both will be available for walkthrough. In the Fall, the Sikorsky X-2 prototype will arrive, and an HH-52 joins the Museum next April. Aerospace engineer and faithful listener Hillel Glazer stopped by with some of his children. 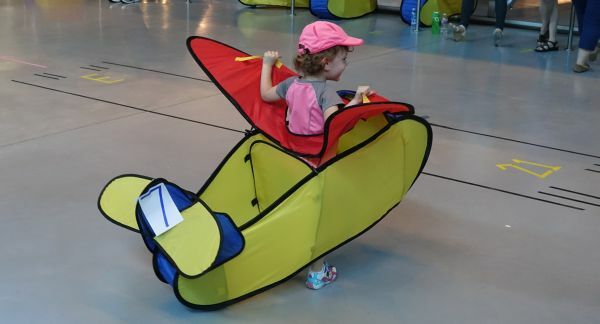 Hillel attended the recent AOPA homecoming fly-in and tells us about that, as well as a recent flight in instrument conditions that was a “learning experience.” Son Jacob takes the mic as well. 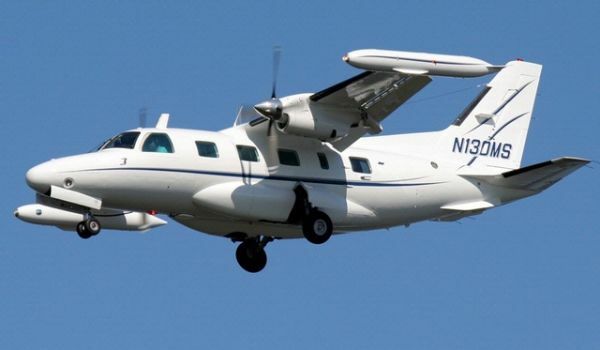 Dave Klain and daughter Lauren flew his Mitsubishi MU-2B-60 twin turboprop in for the event. Dave listens to Airplane Geeks and also flies wounded warriors for Veteran’s Airlift Command. Jack Dailey is the John and Adrienne Mars Director of the Smithsonian National Air & Space Museum. 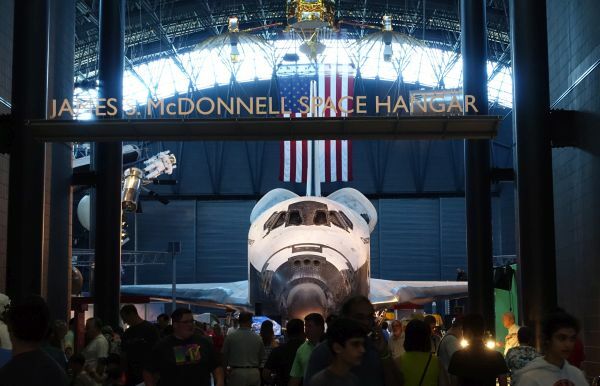 He oversees the operation of both National Air and Space Museum locations — the Museum in Washington, DC and the Steven F. Udvar-Hazy Center in Chantilly, Virginia. Additional interviews with Roger Connor on unmanned aircraft, and Princess Aliyah Pandolfi on the Kashmir World Foundation will appear in future episodes of The UAV Digest. Thanks to all our friends who joined us for dinner after the Innovations in Flight event: John Leech, Rick Engber, Hillel Glazer (and Jacob, Alexander, and Sarah), Stephanie Plummer, Miami Rick, Capt. Jeff, Fred Samson, Ken Coburn and Greg Garretson from GoEngineer, Peter and Mai, as well as our “roadies” Lisa Leard and Michelle Vanderhoof. Post photos by @DroneMama and @MaxFlight. 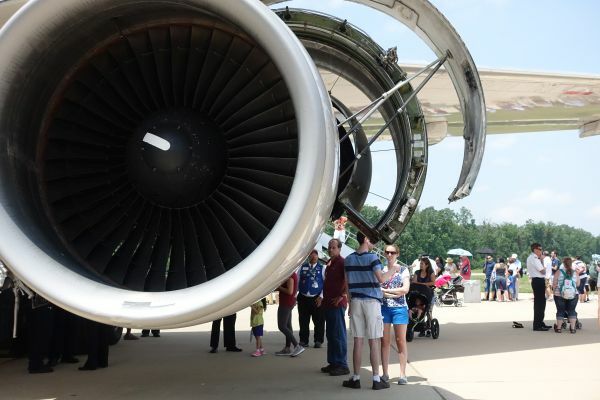 This entry was posted in Episodes and tagged NASM on June 23, 2015 by maxflight.